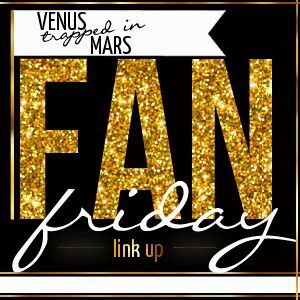 Sarah from Venus trapped in Mars has this link up called Fan Friday. It started out as a sports link up. Now, she's expanded it to pretty much anything and everything. I've been meaning to join in for weeks. So today, you get to find out what I'm a fan of. I love most sports, but college football and basketball are my faves. I've been a Wildcats fan since elementary school. My husband's been a Noles fan for just as long. So I support both. Since they don't play each other, this hasn't caused us any problems. If the Noles ever join the SEC, he'll be cheering alone. My drink of choice is almost always a frozen margarita. Any flavor will do, but I prefer the sweetness of mango. 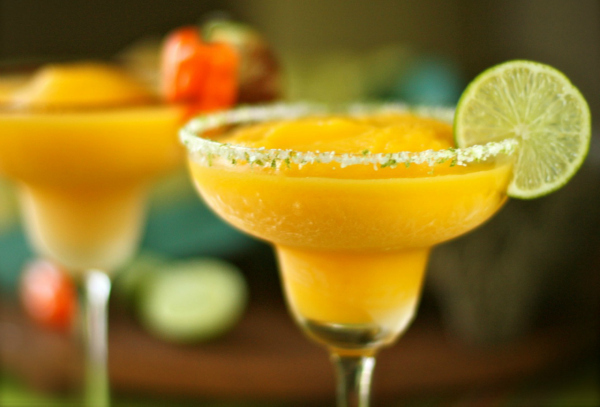 As a matter of fact, I may have one or two of these tonight with dinner. I love music. I listen to every genre and have a lengthy list of favorites. 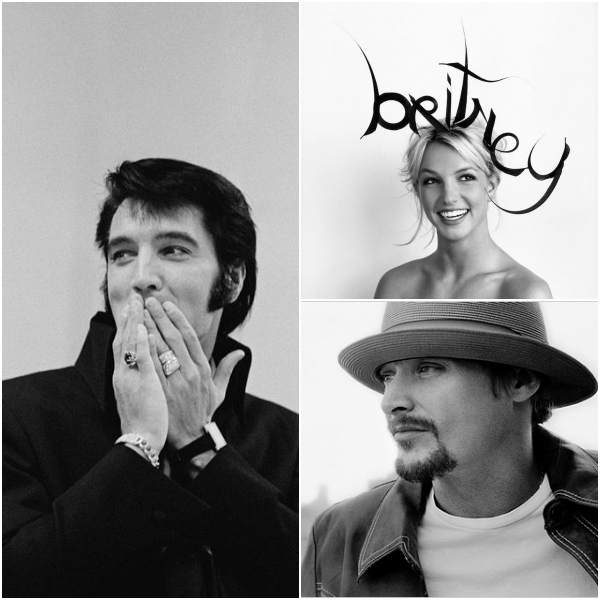 Here are three that will always be at the top of the list. Quite the group, huh? I will see anything and everything this guy does. No one's funnier than Adam Sandler, yo. No one. 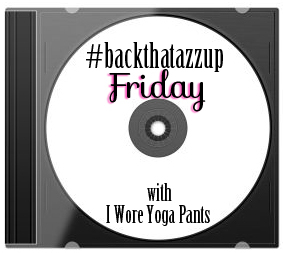 And since it's Friday, I'm backing that azz up with Whitney. This song on repeat. All day. Erry day. What are you a fan of? 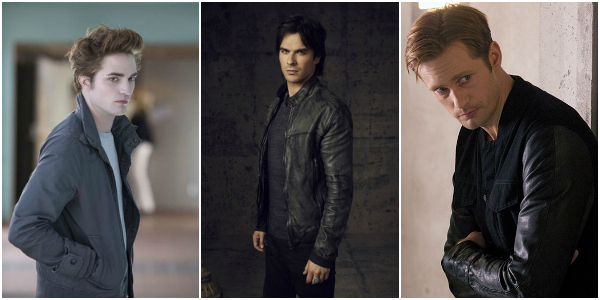 Vampires ... definitely a fan! Adam Sandler is hilarious!! Love him, too! I. LOOOOOOOOOOOVE. the blurred lines song!!!!!!!!!!! Makes me wanna dance on top of some mess. I got distracted by Christy's comment and had to go look at that video before I came back and commented haha. Crazy! Saturday night was filled with strawberry margaritas and it was amazing - one of my favorite summer drinks! Oh yes, I am a die hard fan of vampires too...always will be, and Edward started it, LOL!!! 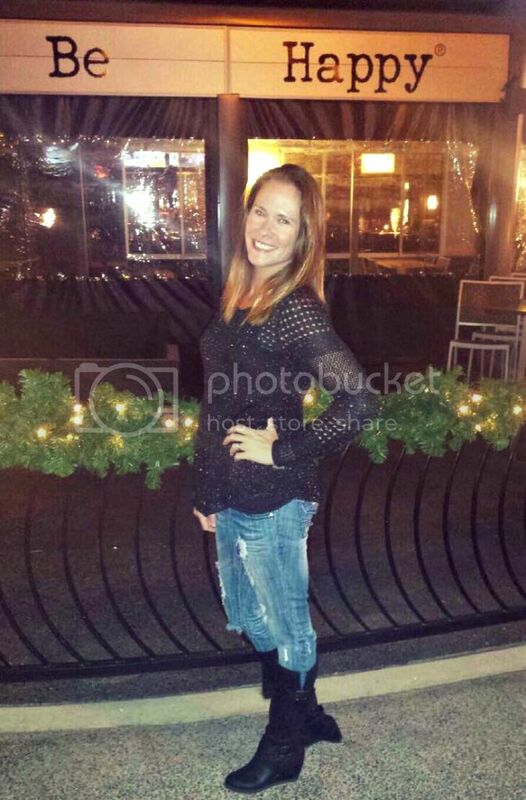 I would totally be into having a delish marg if I wasn't knocked up...soon enough again I can enjoy those! I really want to hate that Blurred Lines song, but I just can't. The royal baby has a name, and I called it. It's a Royal Baby... BOY!